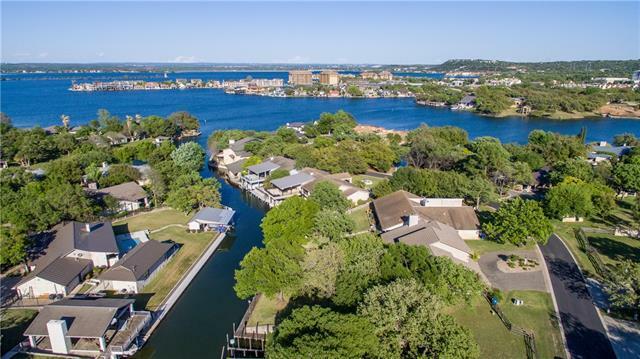 LAKE LBJ: property w/ 80ft of waterfront. Living w/ towering ceilings, wet bar & fireplace. Stainless kitchen w/ granite counters, eating bar, glass cook-top, & pantry. Breakfast area & formal dining. Study w/ en-suite bath. 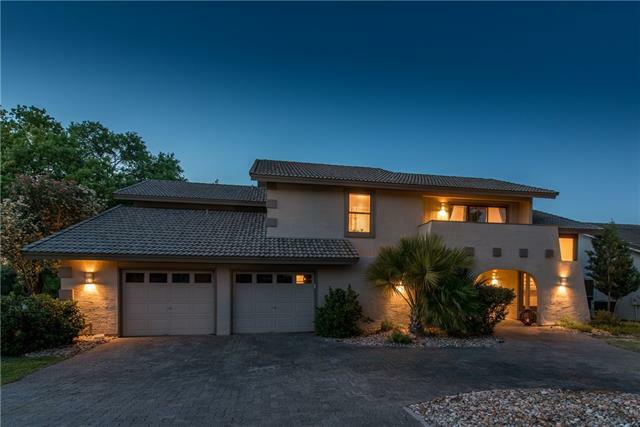 Master w/ water views & en-suite bath. Three guest rooms w/ an en-suite baths. 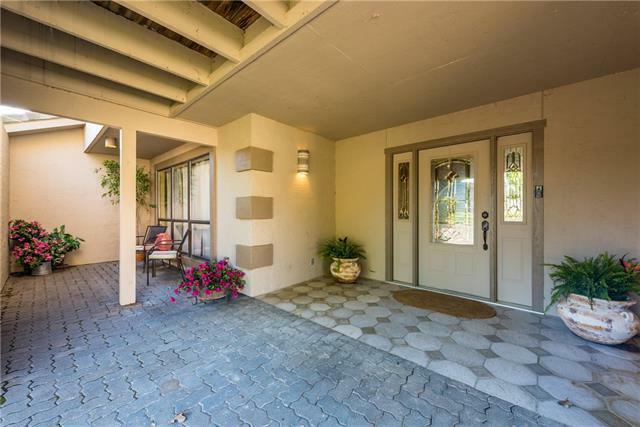 Multiple access points to patio makes it is easy to enjoy the setting. Boat house w/ elec boat lift. Deck above for views of the water. 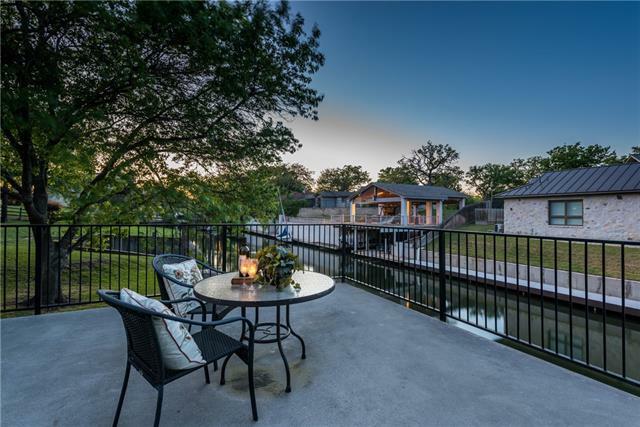 Live a life of luxury w/ this beautiful lake in your own backyard!